Page 11 on the Sunday Telegraph (Jan 20 2013) a story about our travel blogging lifestyle. Website link here. 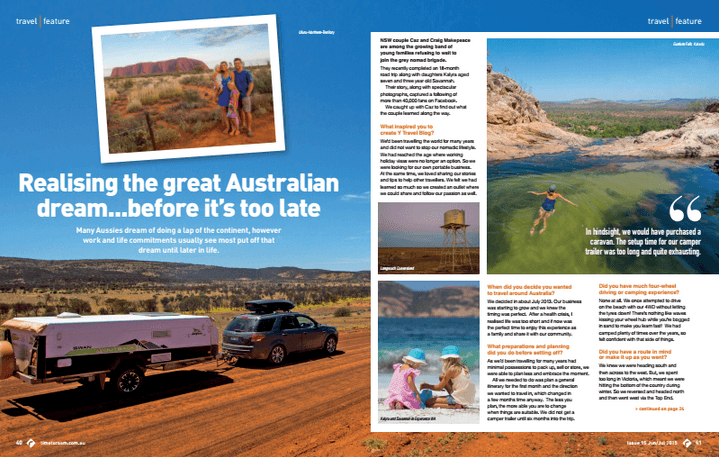 Featured in CLEO as a travel expert on plane travel and overcoming Reverse Culture Shock. 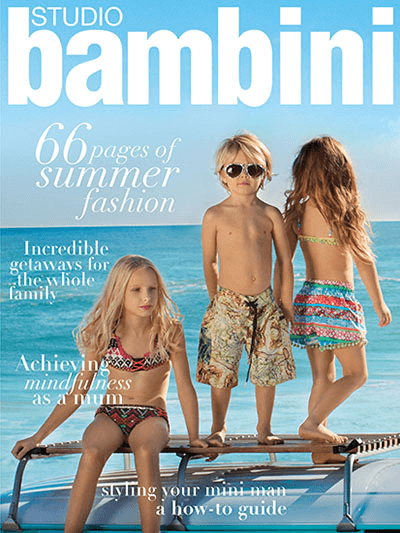 Studio Bambini – article on Family luxury staycations. Featured in newspaper cover story on TBEX Finger Lakes. See digital version here.